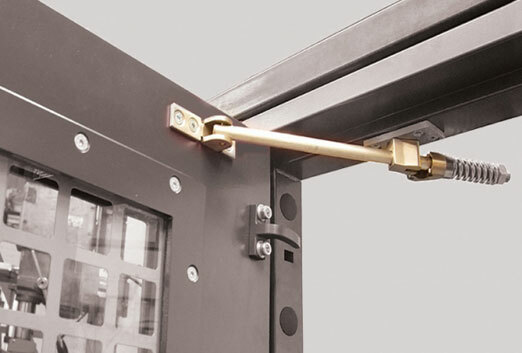 Single point locking system certified to LPS1175 SR4. 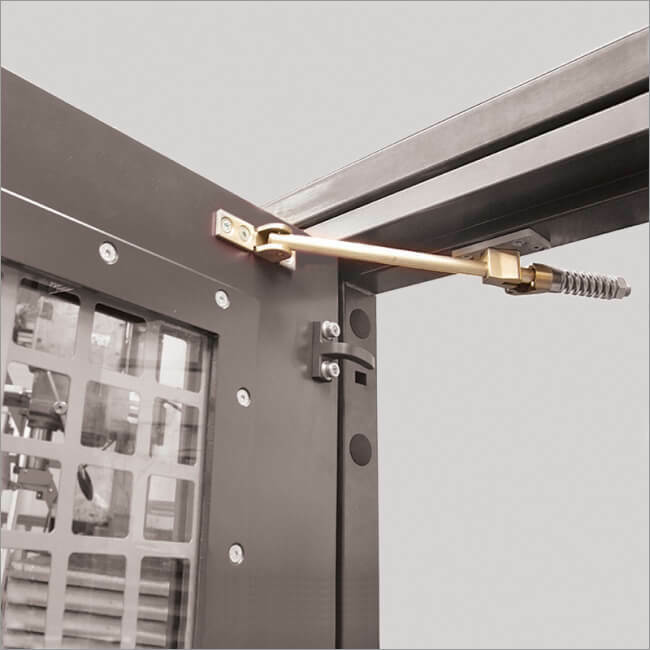 The ExcluDoor® 4 Mk3 is a range of high security steel doorsets offering single-point locking on both single, leaf-and-a-half and double leaf doorsets. The ExcluVent® 5 ventilated panel and/or ExcluGlass® 5 vision panel can be fitted without compromising the security rating. 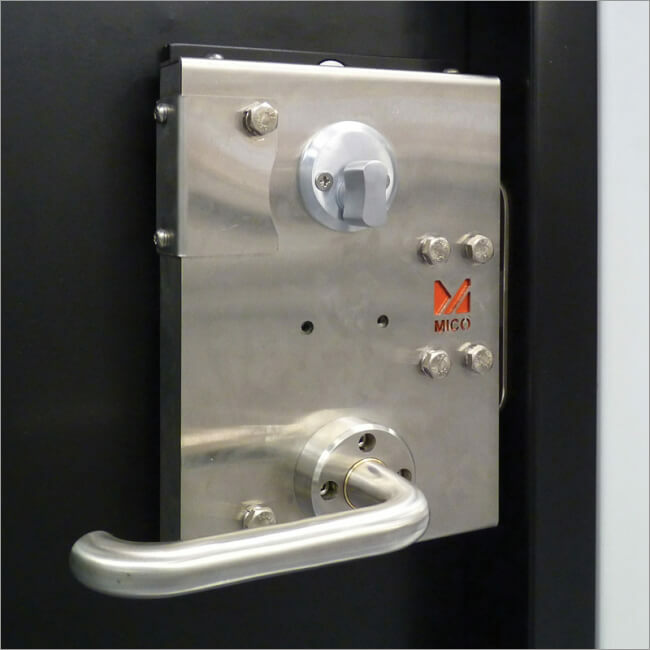 Available with single point locking. 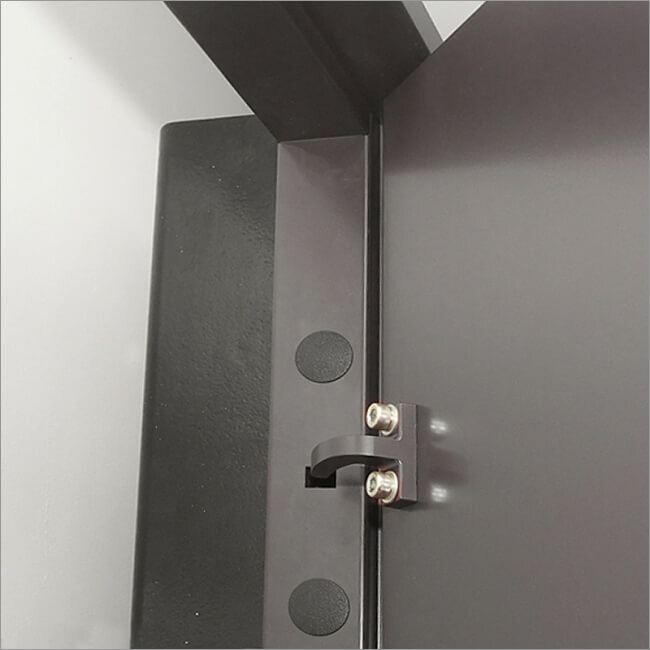 Single and double door options are available with ExcluVent® 5 ventilated panels which can be fitted at the top or bottom of the doors and/or ExcluGlass® 5 vision panels. 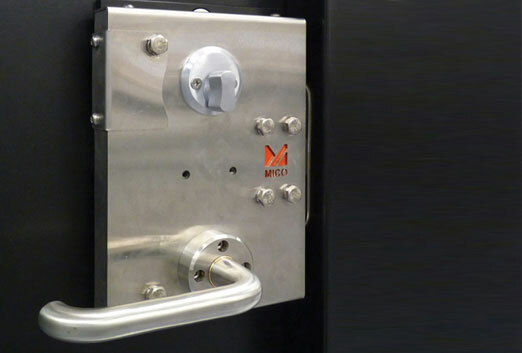 Many optional extras are available including external lever handles, weather/smoke seal, kick and push plates, overhead door closers, heavy duty door stays, alarm contacts and electronic lock status monitoring.